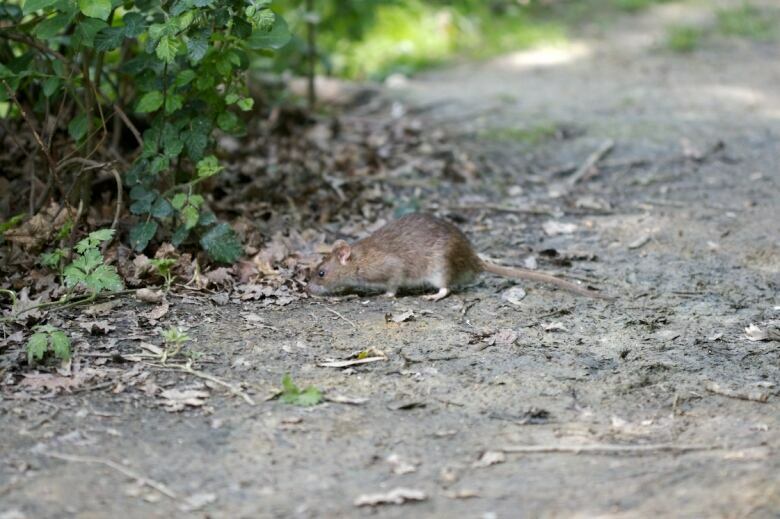 St. John's council hopes the change will help in the fight against pesky rodents. In an effort to tackle the problem of rodents, St. John's city council has agreed to limit the number of backyard bird feeders on each property as well as other wildlife-feeding restrictions. Coun. Ian Froude initially raised the amendment to the residential property standards bylaw, and it was passed during Tuesday's council meeting. The amendment would limit residents to two feeders per regular residential lot. Lots larger than 465 square metres would be allowed one more for each 465 square metres beyond that. Mayor Danny Breen, who originally opposed the idea given its scope of complexity, later changed his mind and voted in favour. "It's common in other municipalities to have restrictions on the amount of bird feeders on properties. It seemed like something that would be of assistance to help with the rat issue when there is a specific problem," Breen said. 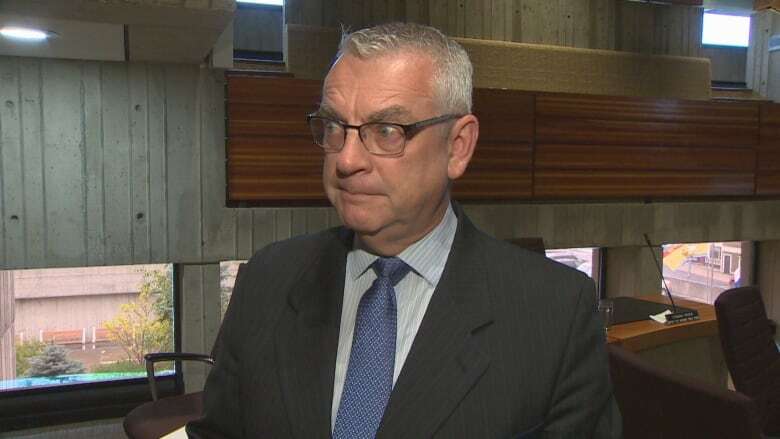 Automated garbage collection helped with rodent reduction, Breen said, as did improvements to St. John's harbour and the landfill. "A lot of times, you see them, they travel through property ... proper composting is another thing that can be an issue." Since the idea of the bylaw amendment was raised, Breen said he has only received comments of support. Enforcing the bylaw, however, could be a challenge. 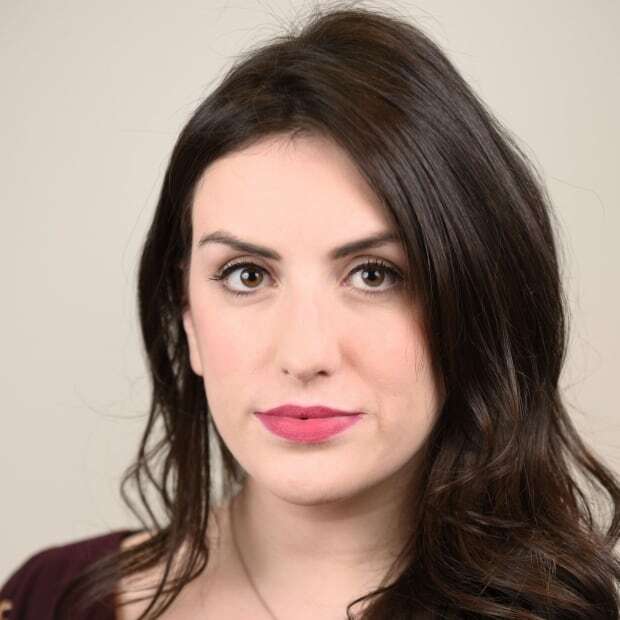 Breen said the law has to be in place for "extreme situations," in which case neighbours or members of the public could alert the city, which would then send an enforcement officer, like any other residential bylaw.